The multidisciplinary Viikki Campus is located in the geographical centre of Helsinki, and has served as a campus area since 1946. The Viikki Campus is a hub of teaching and research in the biosciences, agriculture and forestry, pharmacy, and veterinary medicine. 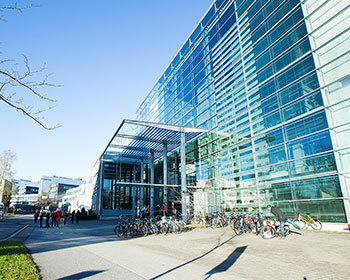 The Viikki Campus employs nearly 1,900 people and has more than 6,000 students. 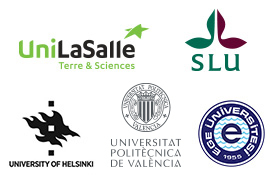 In addition to the University’s units, the campus area hosts several government research institutions with which the University cooperates. 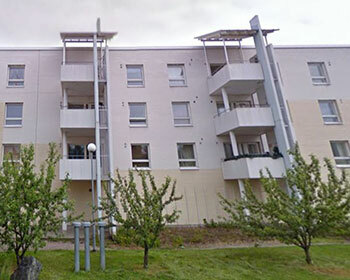 Students who come to the University of Helsinki through the Joint Master’s Programmes can apply for housing for the duration of their stay from the exchange students’ housing quota. The apartments are provided by Hoas and Unihome. Please find more information on Hoas’ accommodation type descriptions and prices here. Please see here the housing application e-form for the academic year 2019-2020. The application will be open in April 1, 2019 at midday.